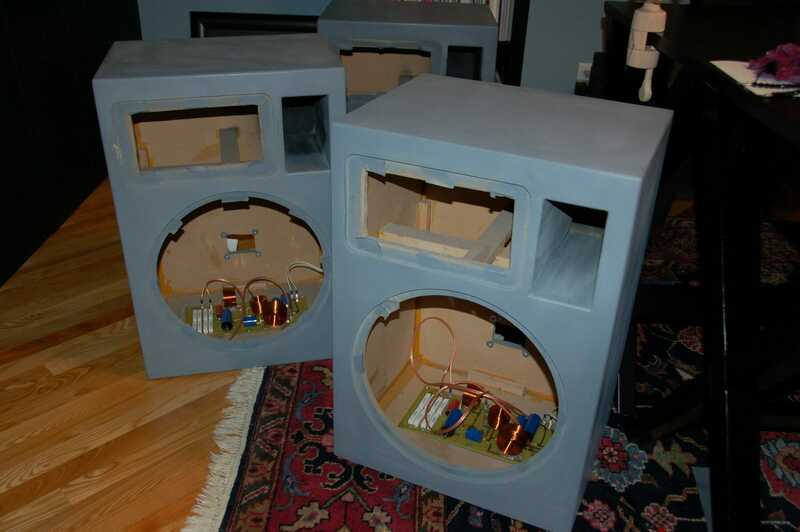 - built speakers by hand for a home theater system. And at some point you must interact with your wife and kids. Do you even sleep? I'm pretty sure the blogger known as "Warren Meyer" is actually just a composite of multiple clones like in that movie Multiplicity. NL, I think you are on to something.